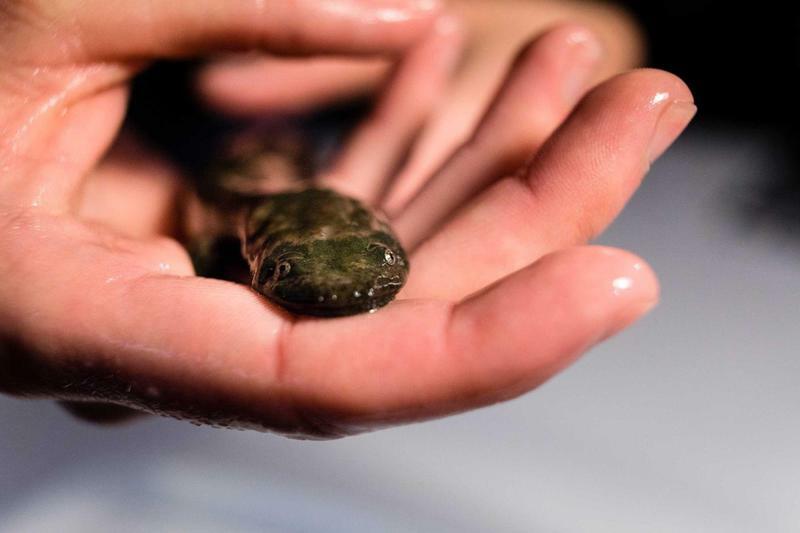 Eastern hellbender salamanders, which have been declining all over the U.S. for decades, are doing so poorly in Missouri that they may receive federal protection. The U.S. Fish and Wildlife Service has proposed including Missouri’s population of eastern hellbenders on the endangered species list. Since the 1970s, the number of eastern hellbenders in the state has dropped by more than 90 percent. Missouri currently prohibits insurance companies from limiting coverage or denying reimbursements to children with autism. A bill passed by the House and making its way through the Senate would extend those protections to kids with developmental or physical disabilities. At a Senate hearing on Wednesday, a representative from the Thompson Foundation for Autism raised concerns that a section of the bill inadvertently gives insurance companies more power than they have now to deny claims.